The Solution – Use video and animation to bring to life the deposit and current operations at each site. 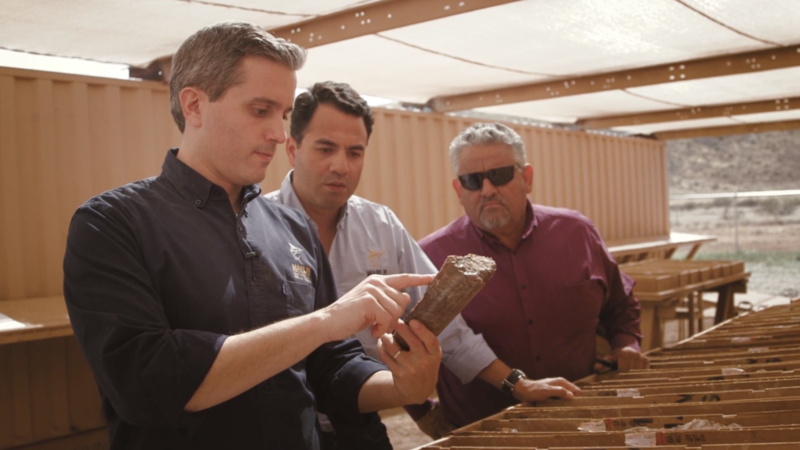 The Logistics – Film at the Mexico and Arizona locations of Marlin Gold using drone and a ground film crew. Create 3D animated models of the underground deposit. The Result – A cost effective communication tool that can be used on the company website and in presentations. A file that can be easily downloaded anywhere in the world.